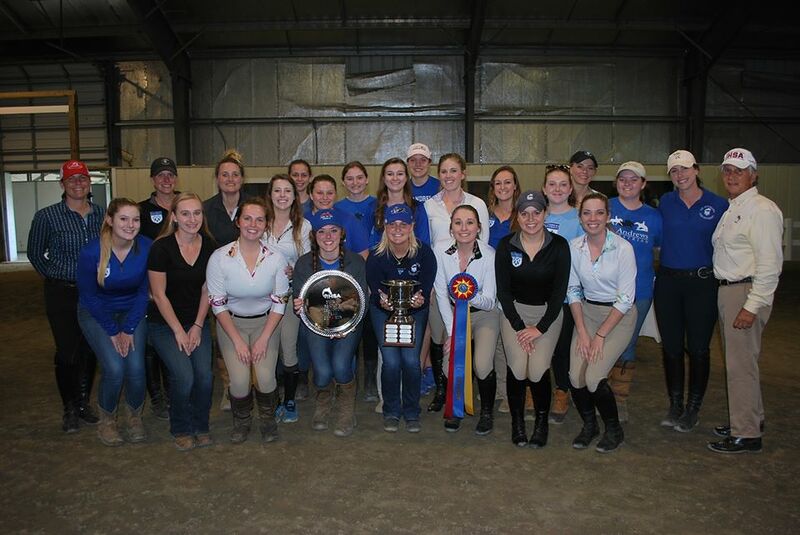 St. Andrews Equestrian Program is dedicated to the development of future leaders in the equine industry. 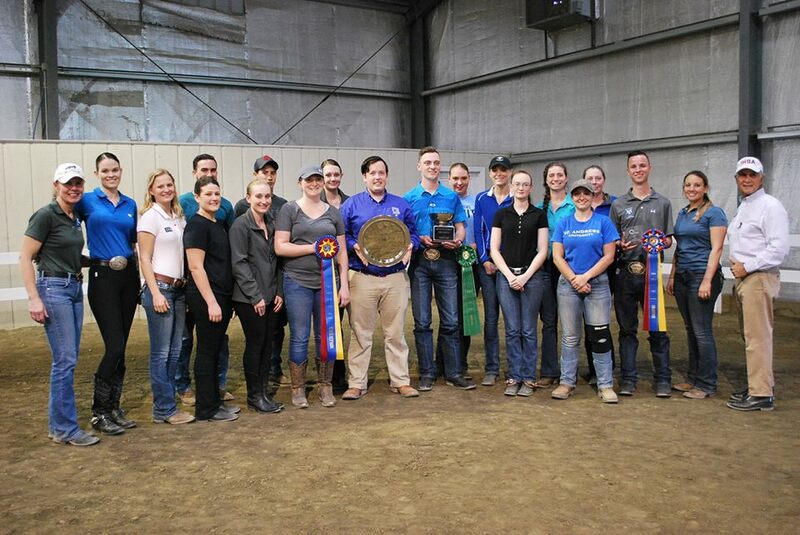 The program is home to the 2016 and 2017 Intercollegiate Horse Show Association (IHSA) National Champions in Western Horsemanship. 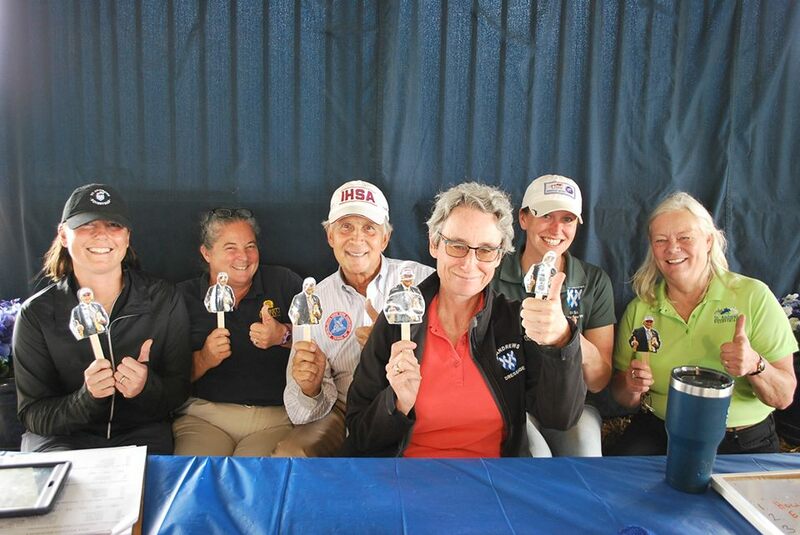 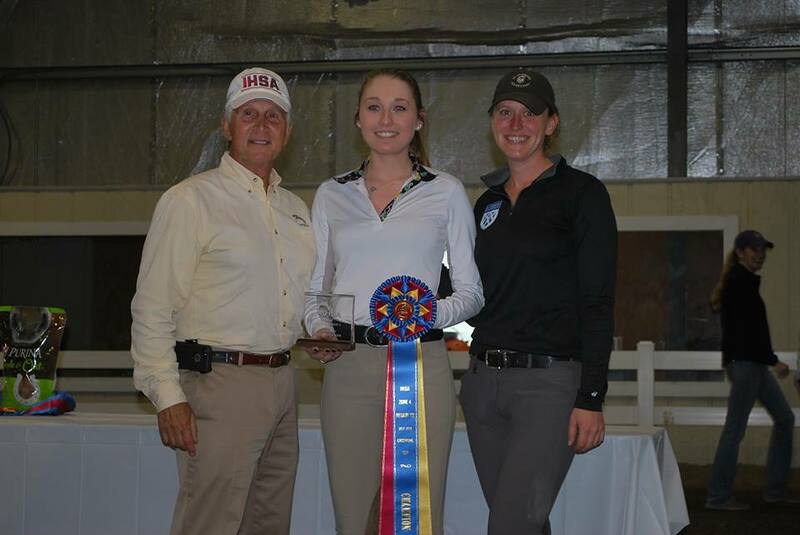 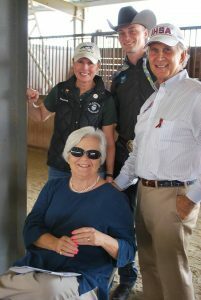 The Hunter Seat team is regularly represented at IHSA Nationals and the Intercollegiate Dressage Association (IDA) team has sent riders to the National Championships nearly every year since 2002. 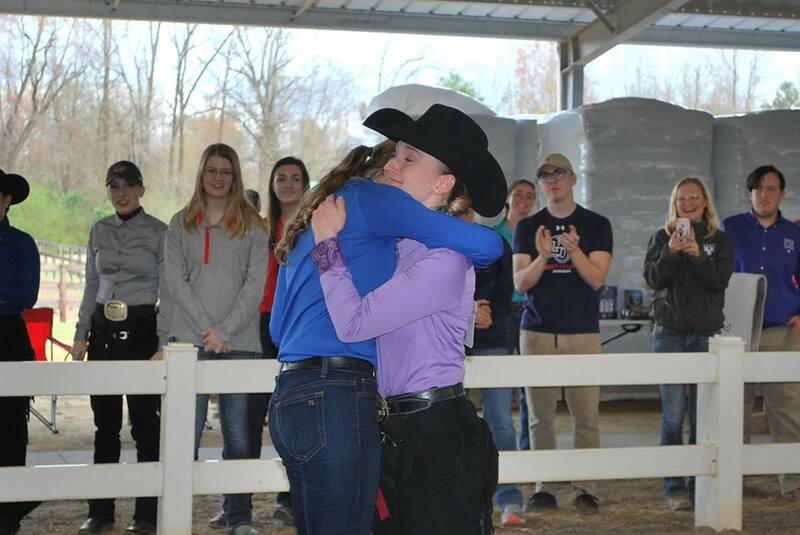 Students also ride at USHJA and USEF rated shows as well as attending schooling shows. 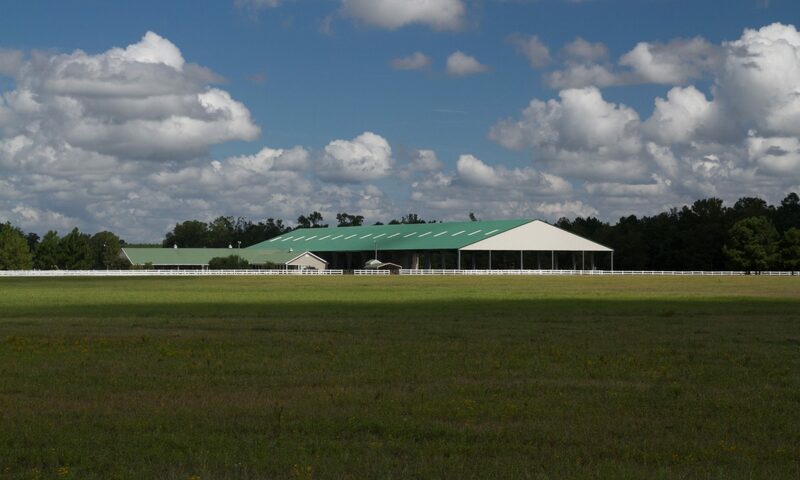 A small liberal arts and sciences university, St. Andrews majors include Business, Biology and Therapeutic Horsemanship.